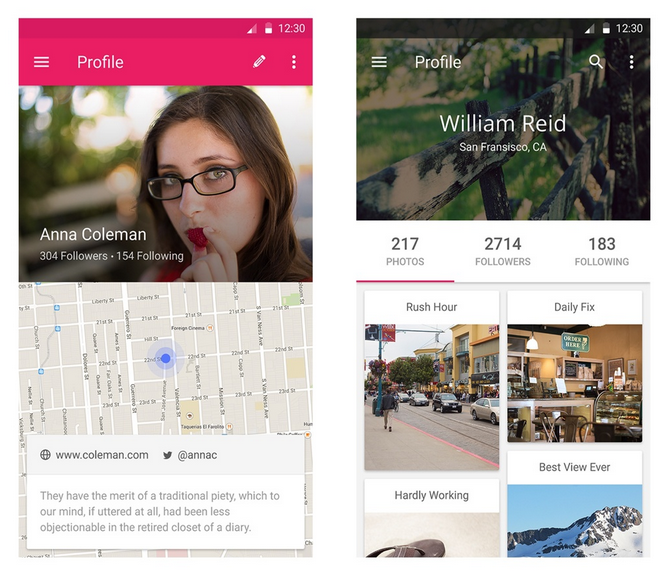 Have you been looking for a guide that can transcend platforms and devices, then Material Design must be your goal. 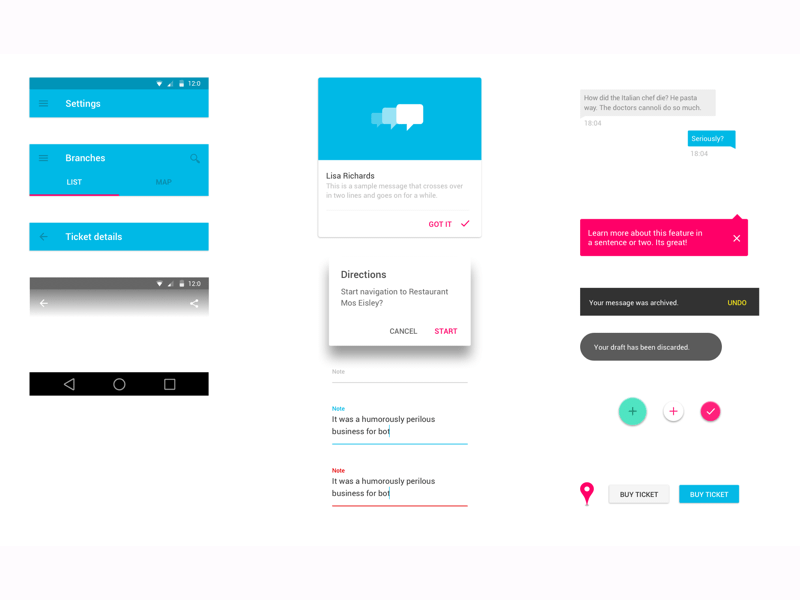 This crisp, advanced guide for visual and interaction design includes Material Design UI elements and apps as well. 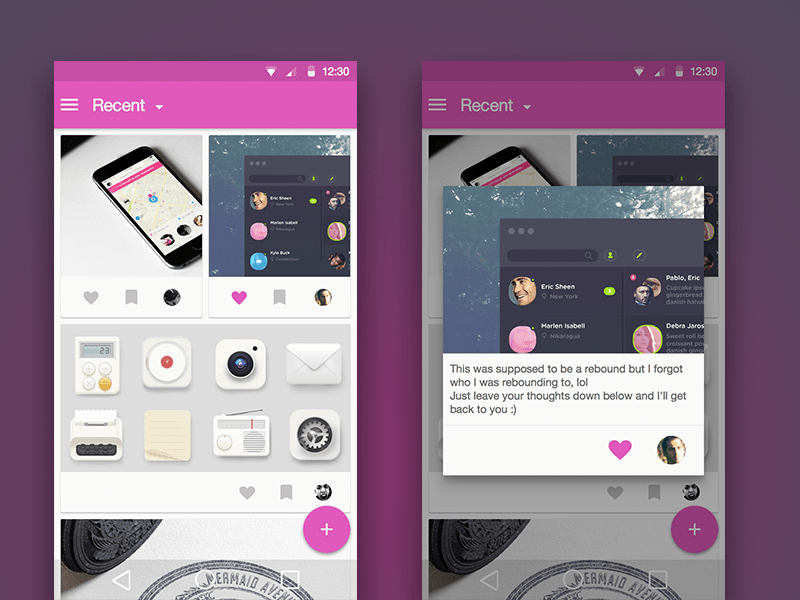 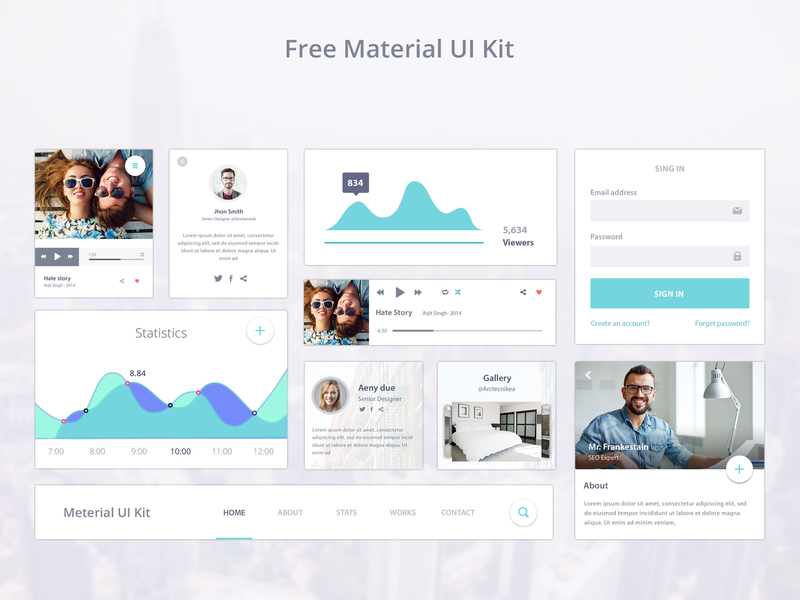 What is surprising thing then,you can find the Material Design UI elements for free downloads. 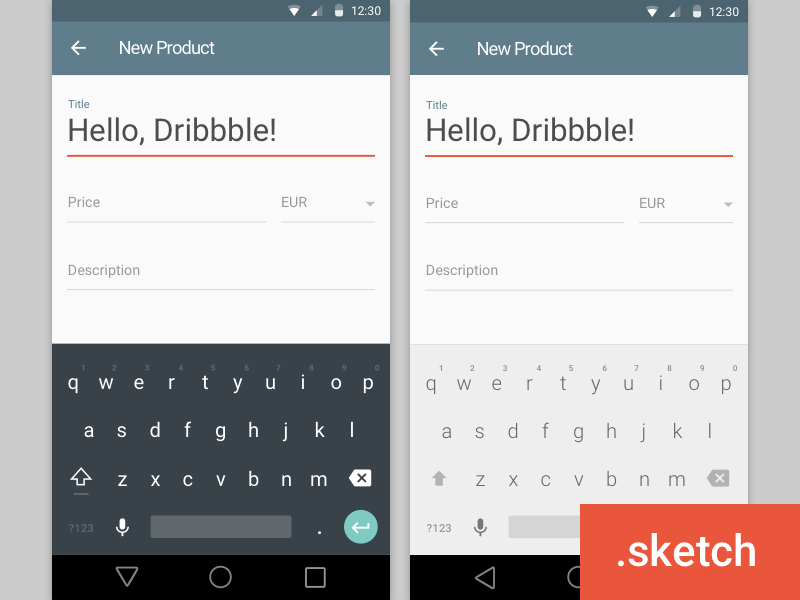 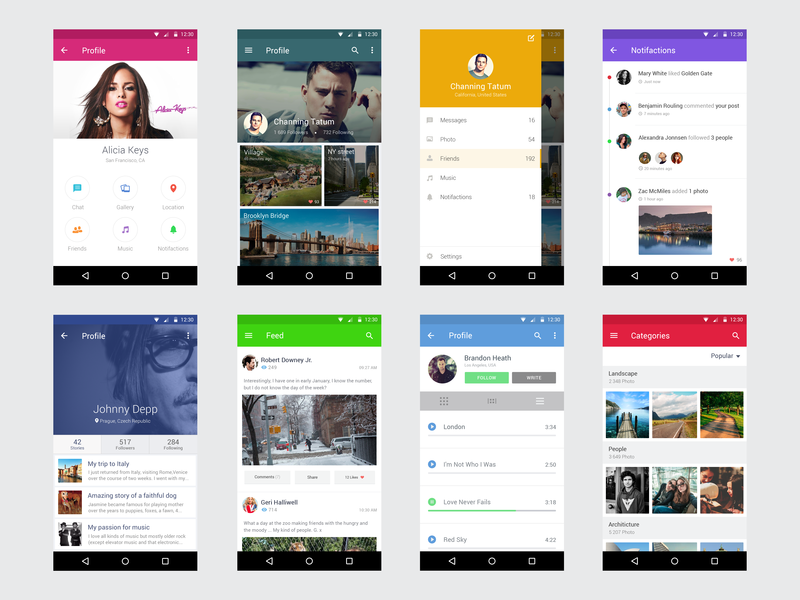 The new concept and components make Material Design the best complete guide. 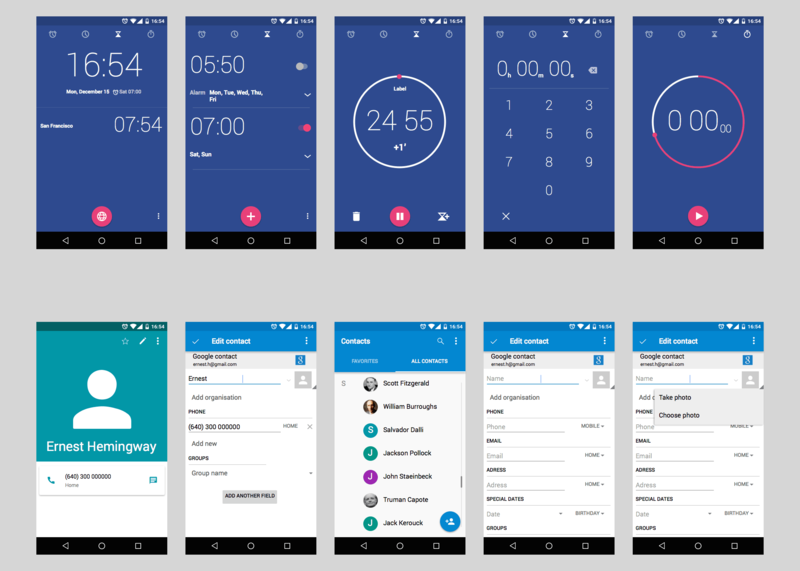 Material Design comes with the following inclusions, new themes exclusively designed for Material Design, New Widgets and New APIs for custom animation effects. 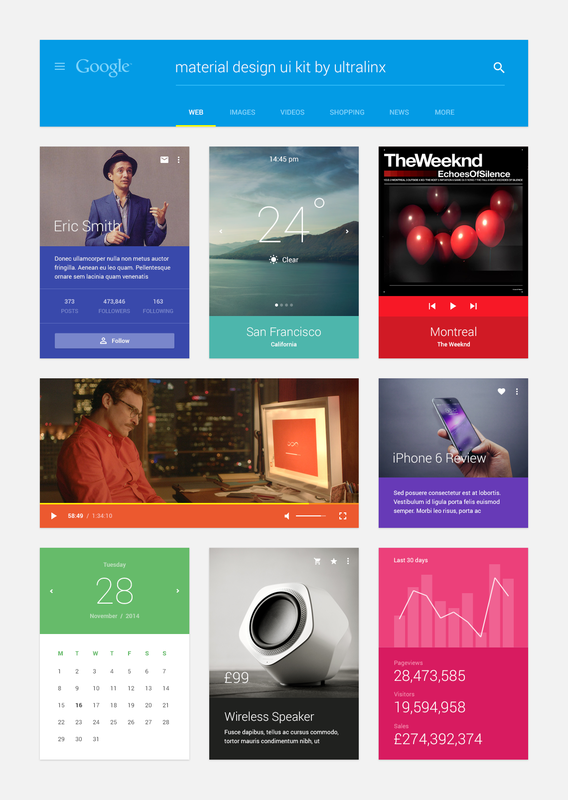 These new themes are cool and easy to use. 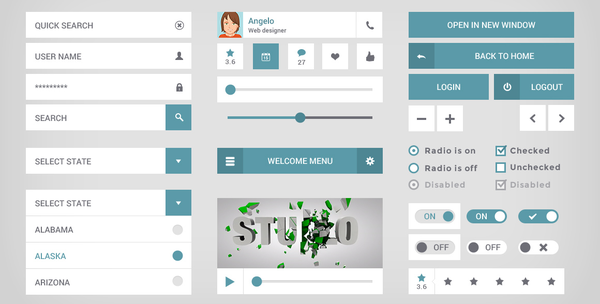 Not only they are minimal, light and tasteful, but also they have a number of aspects like a vast color palette, animation options, transition effects etc which make them quite coveted among users. 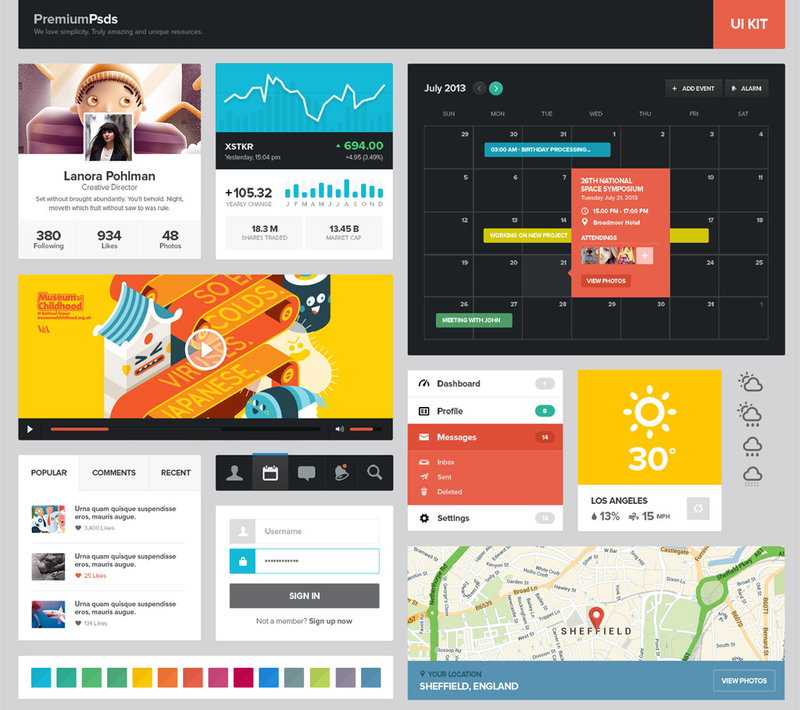 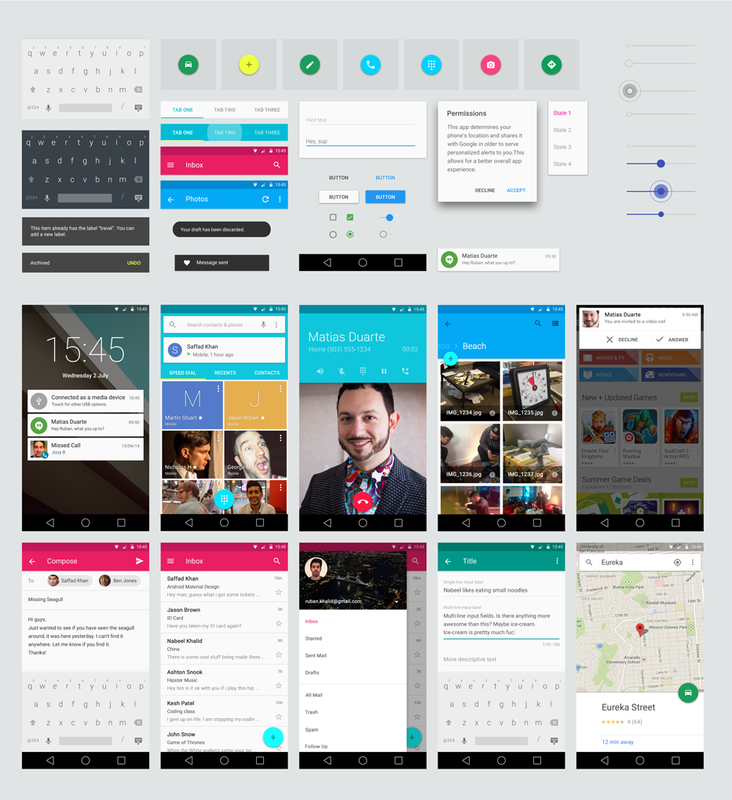 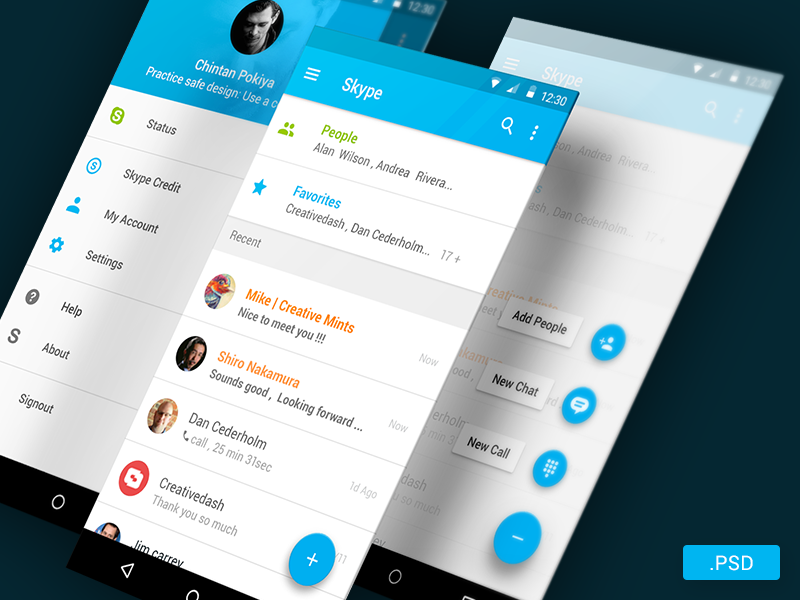 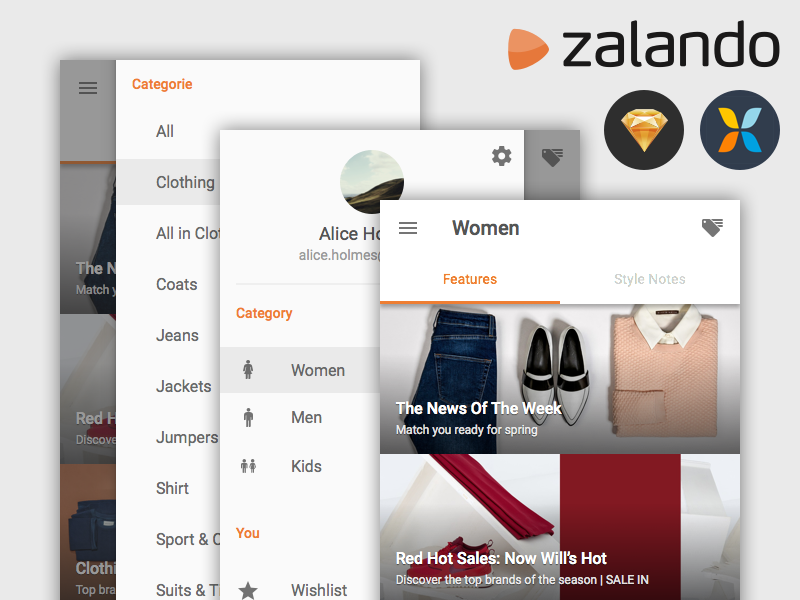 The main components of the UI Material Design are the complex view widgets. 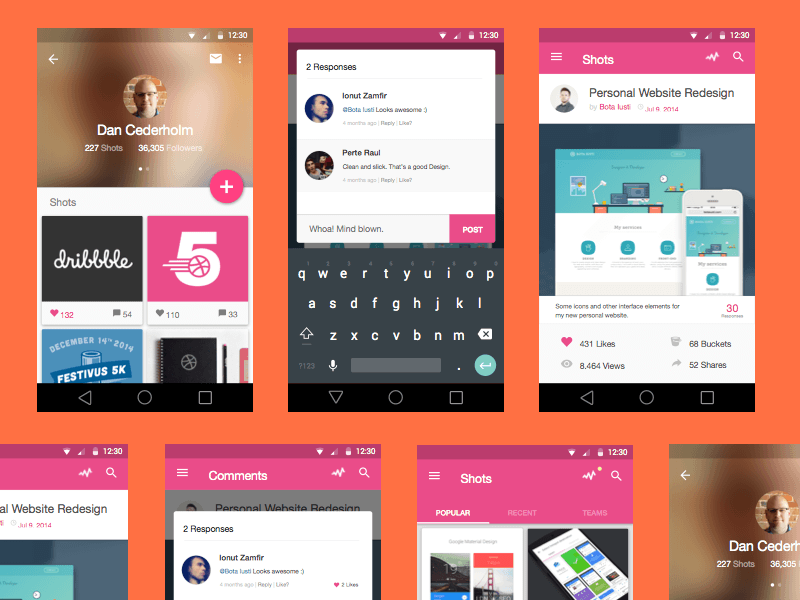 They can generate list or grid views, cards with intrinsic Material Design transition and effects.